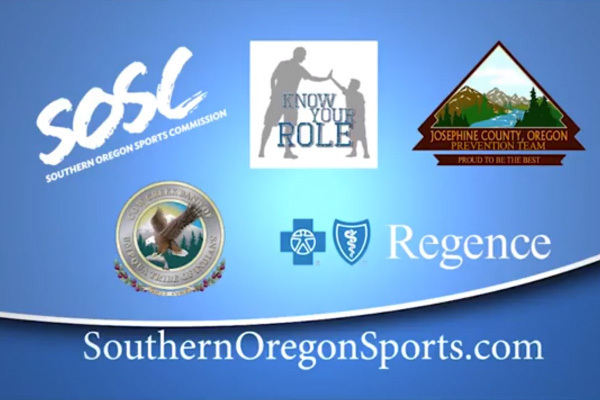 The Southern Oregon Sports Commission advocates for sports tourism and the significant economic impact it brings to Medford & the Rogue Valley. SOSC connects the local sports community, advocates for facility development, markets the area regionally and nationally to sports events owners and will provide support for strategic opportunities for new and existing events. 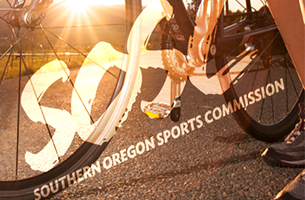 SOSC a proud member of the National Sports of Commissions and Oregon Sports Authority.